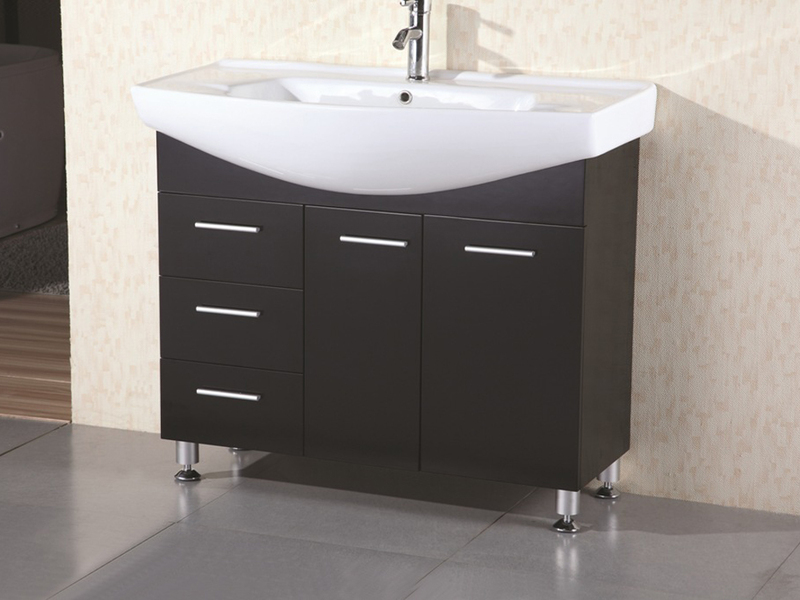 Simple, yet elegant, the 40" Sierra Single Vanity is great for guest bathrooms or any bathroom that needs a modern upgrade. 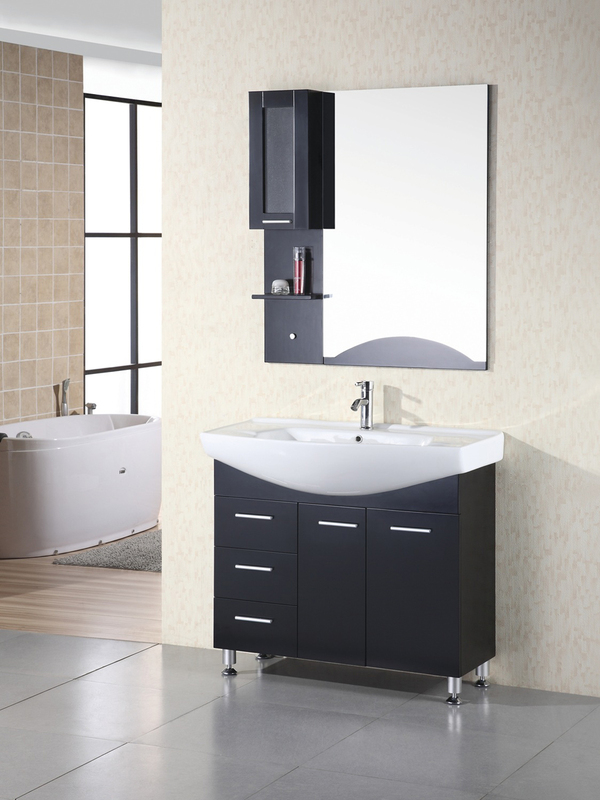 Featuring solid oak construction, this vanity is made to last years, offering your bathroom functionality and storage space! 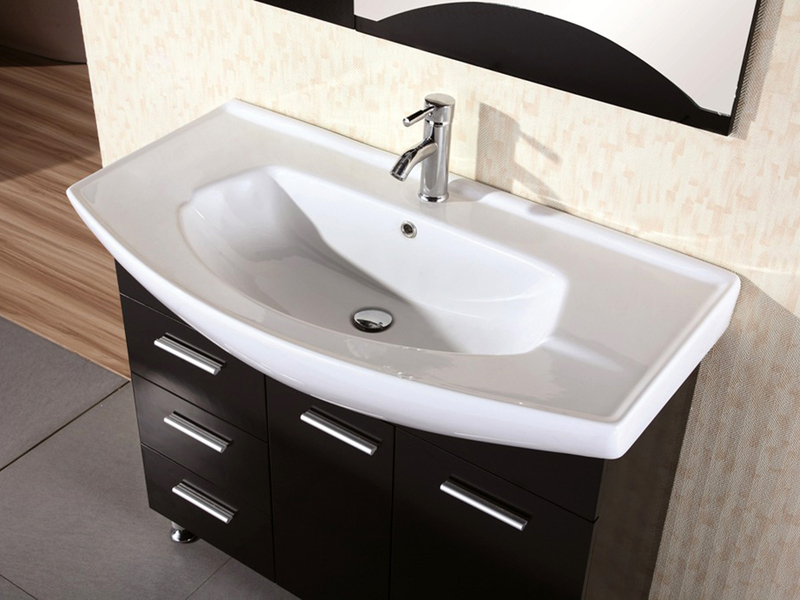 Three fully-functional side drawers and its double-door cabinet offers two types of storage space, while its beautifully designed artificial stone top is integrated into the entire top of the vanity. The cabinet doors are equipped with soft-closing hardware so that no matter how hard you decide to slam those doors, you'll never hear a slammed cabinet door sound from this vanity!